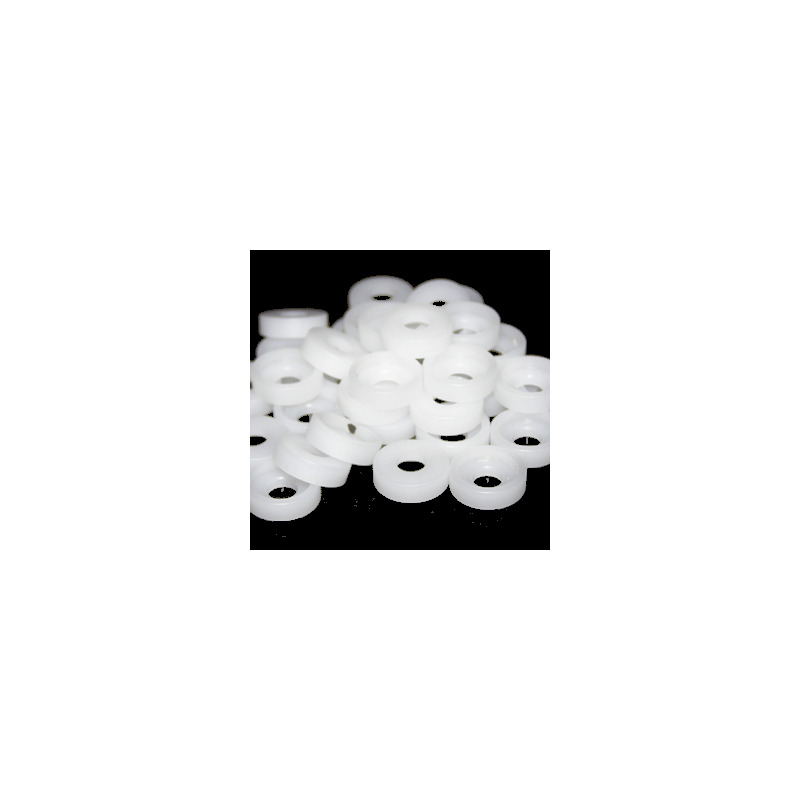 Used by professional 2A players to modify their Raider and Fireball yo-yos to their specific preference. 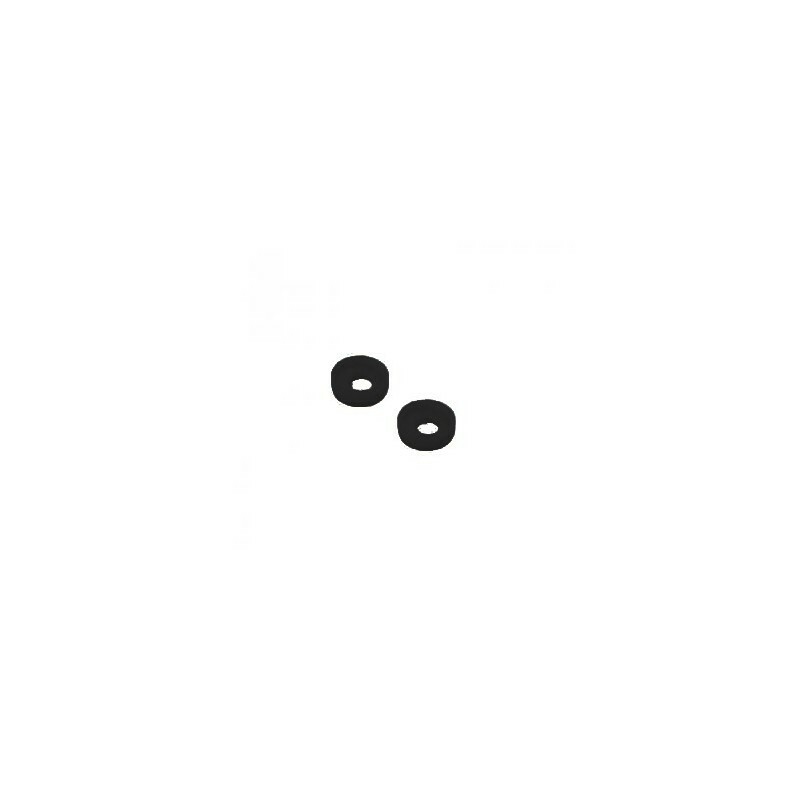 Now available in both WHITE and BLACK - please see below for more details. 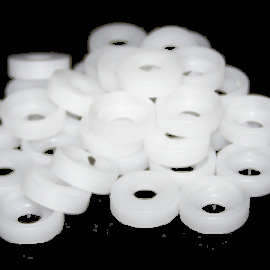 The Yomega plastic spacers now come in 2 varieties - white and black. 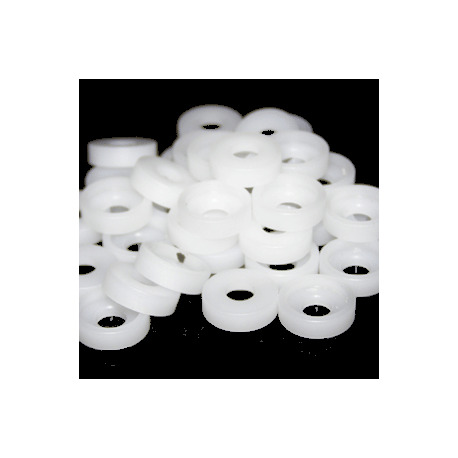 The white spacer is the traditional delrin spacer that has been used for over 15 years by professional 2A players. The white version of the spacer has higher walls, so does require sanding - but gives players a chance to customise the response and gap size even further. The black spacer was released only a few years ago - and is essentially 'pre-sanded' to what many 2A players in Japan consider the optimum size for 2A play. If you are interested in 2A and need any assistance, please feel free to drop us a line and we will be happy to help and advise you.